Have you ever heard about the torah? It is one of the first five books of Hebrew bible. Other books include Genesis, Exodus, Leviticus, Numbers, and Deuteronomy. The passage of the torah guides the rabbis when they wanted to perform the Seder ritual. The torah means a lot for the Jewish people because it is the most holy book for them. 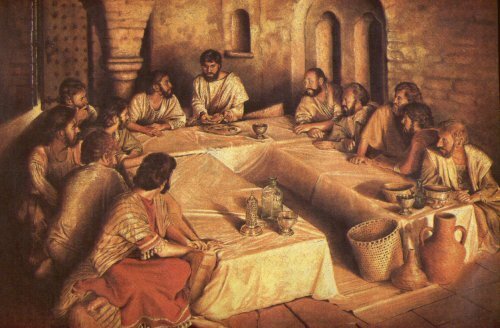 The Passover Seder ritual was celebrated by the Jewish people at home. But now people begin to celebrate this ritual with the community Seder. Do you know that the word Seder means order in Hebrew? 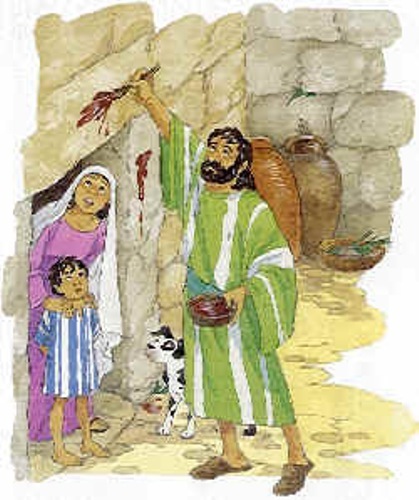 If you want to know the service in the Passover Seder, you have to read the Haggadah book. The book talks about the God who saved the Israelites from the slavery in Egypt. In the book, Moses is only mentioned once. It is used to avoid the idolization of Moses over God. Mitz-rah-yim is the Hebrew word for Egypt. During the slavery in Egypt, the Israelites did not have any right as a human begin. Even though Jewish people said being enslaved in mitzrahyim, it does not merely talk about Egypt. It also talks about other places where the Jewish were forbidden to have their religion. Get facts about Jewish religion here. What is the Cup for Elijah? It is very important to serve on each Seder table. This cup is a symbol of a fifth cup of wine. The question that the ancient rabbis could not find the answer will be taught by Prophet Elijah. 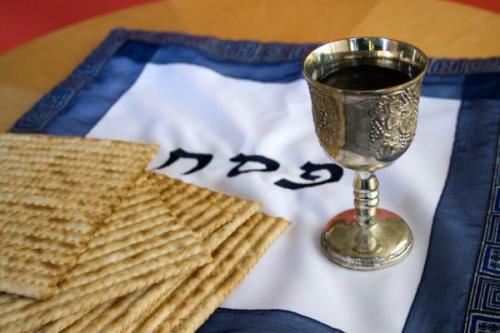 The common question during the Seder ritual for Prophet Elijah is whether people should drink four or five cups of wine or grape juice at the Seder service. The people hope that the Prophet will tell them and visit them at the night of Seder service. In the middle of the table, you can find three pieces of matzah. 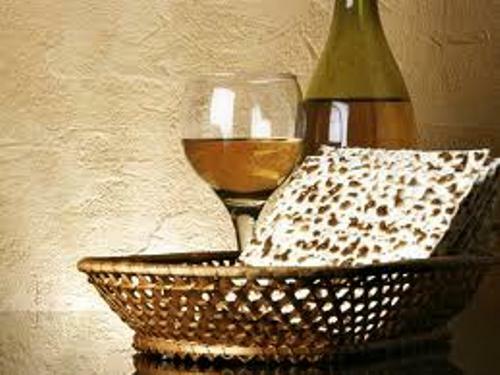 Each matzah is used to symbolize the classes of the Jewish people in the ancient time. There are three classes of people. The first one is the Kohens. Their job was to administer the Temple sacrifices. The Levites have the responsibility to help the actual performance of temple sacrifice. The last one is the Israelites which include all Jewish people. The exodus of Israelites from Egypt was an important event for the Jewish people. Each day, this exodus was mentioned in the prayer. 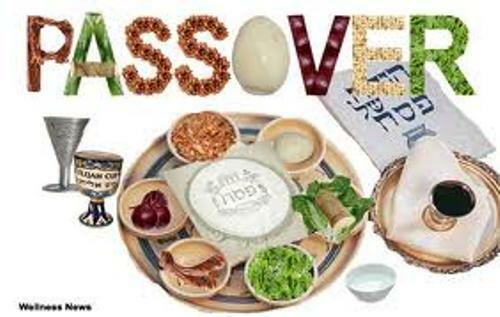 The Passover day is used to commemorate the eight days of observance where the Israelites got their freedom and moved from Egypt in the era of Pharaoh Ramses II. Today, people celebrate the Passover with a festival of meals, food and family gathering. Do you want to give opinion on facts about Passover?